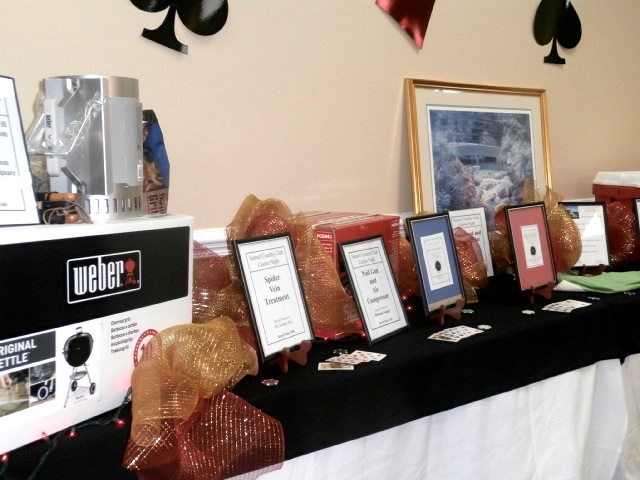 We are pleased to announce our new book, “Casino Party Fundraising Guide”, which is now available in Kindle edition on Amazon. 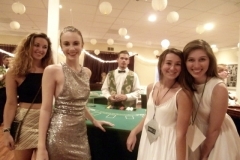 This is the most complete guide to planning, managing and running a successful charity casino fundraiser. 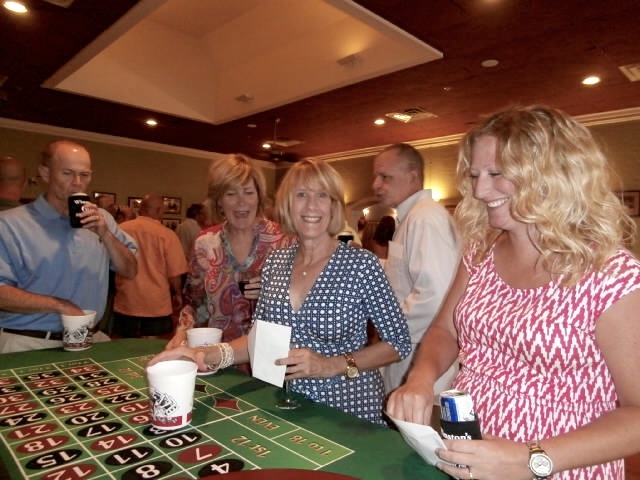 Our hospital foundation has raised tens of thousands of dollars following the CFG method. 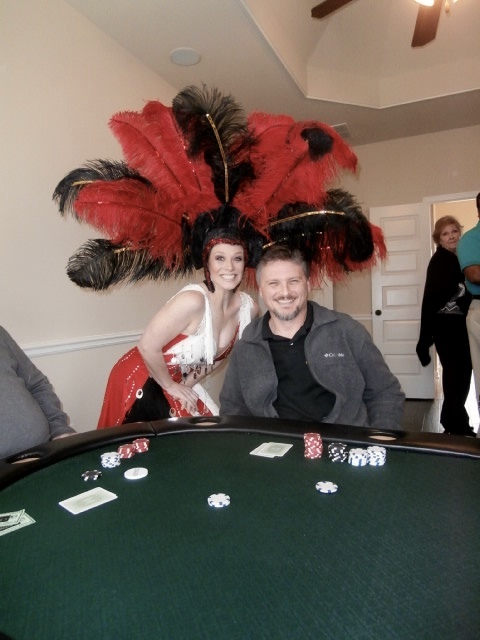 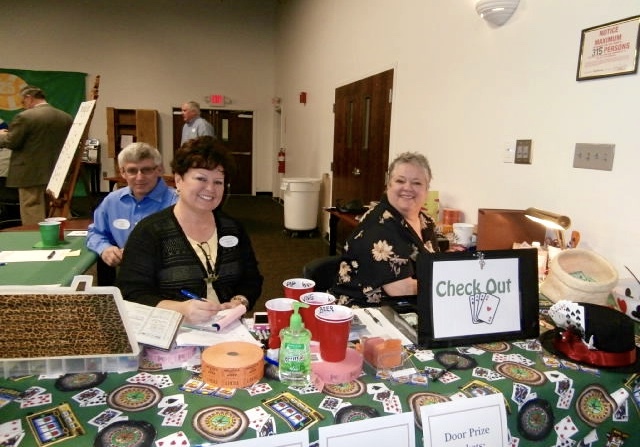 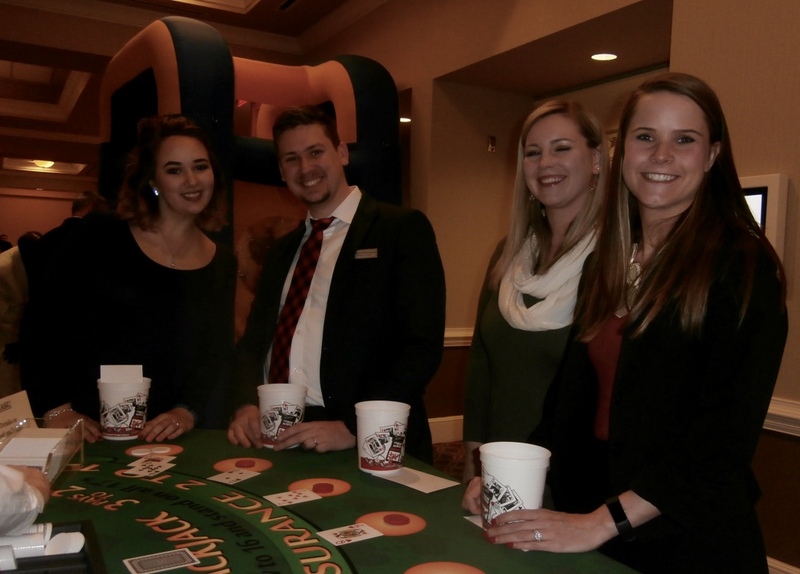 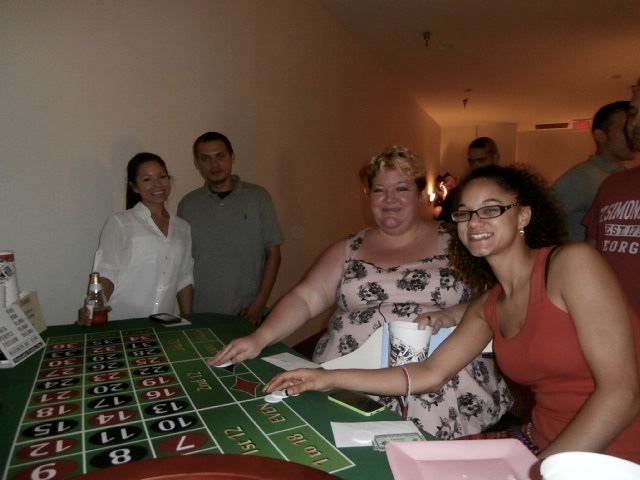 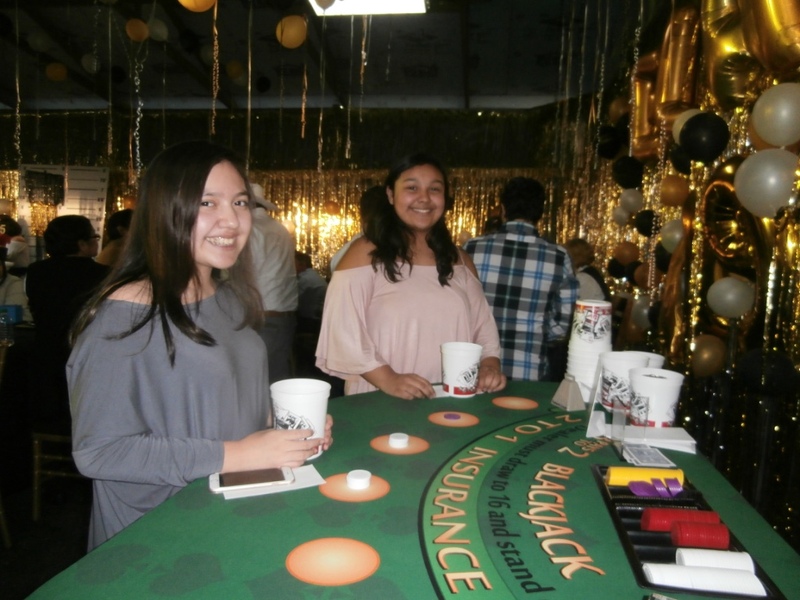 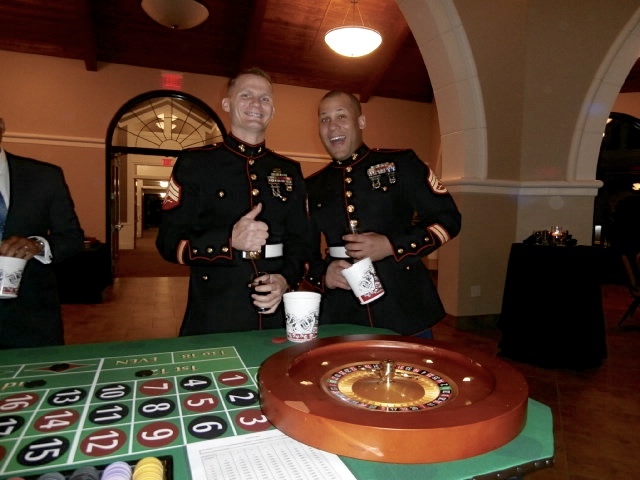 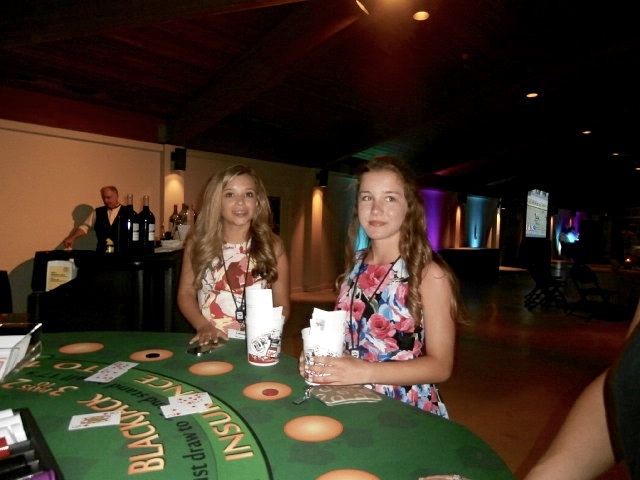 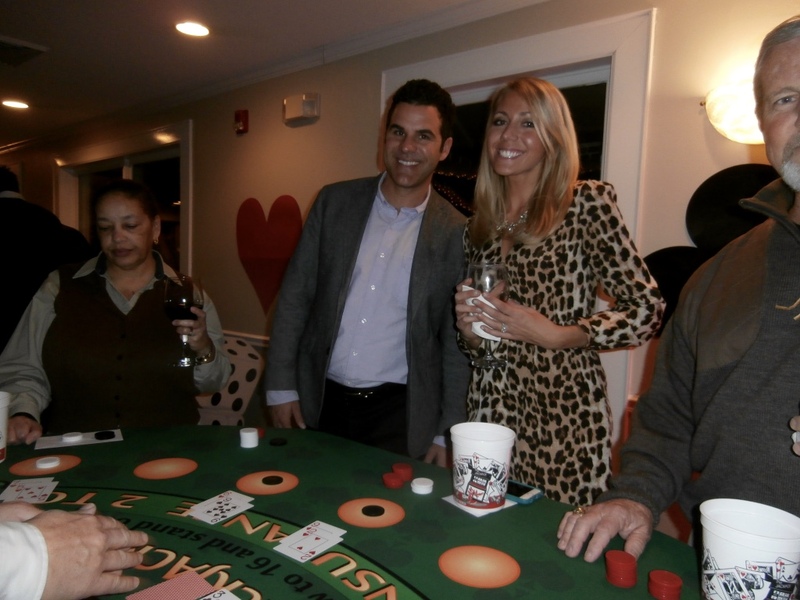 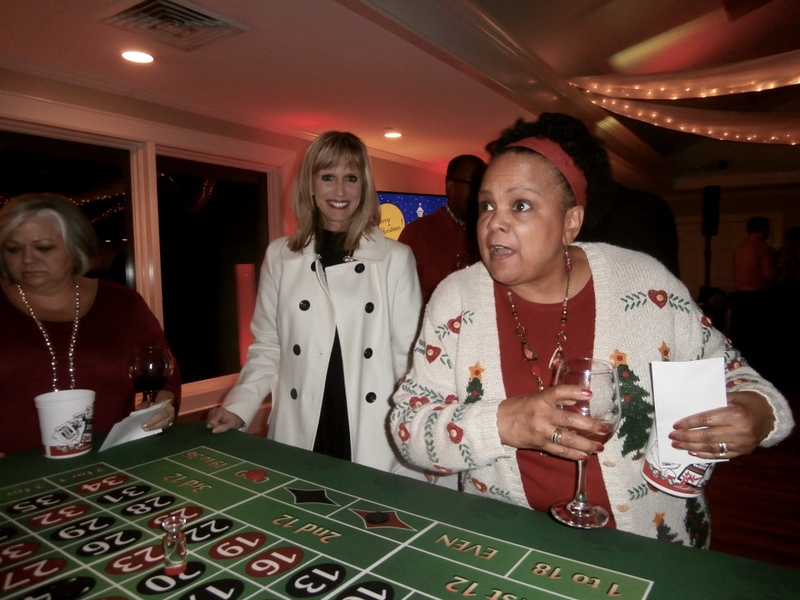 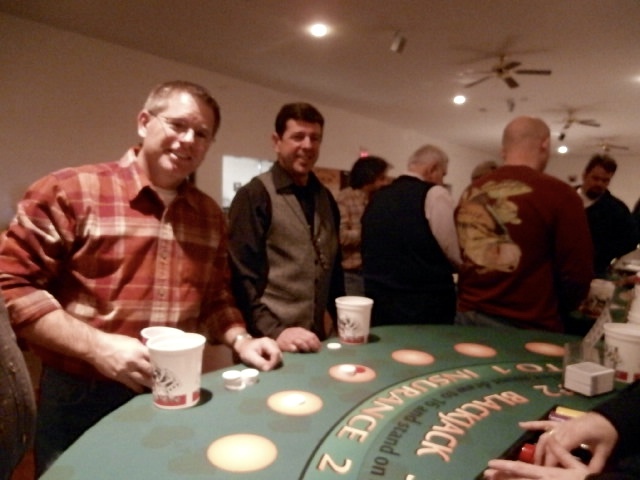 We have been able to purchase several pieces of much needed medical equipment by hosting casino fundraisers It is so much fun and our community looks forward to the fundraiser every year! 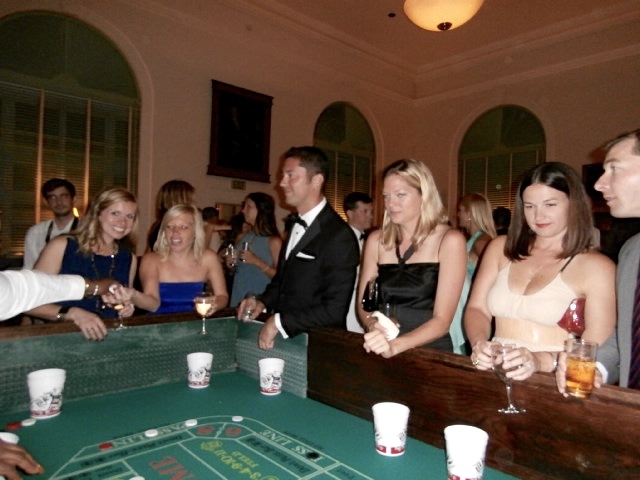 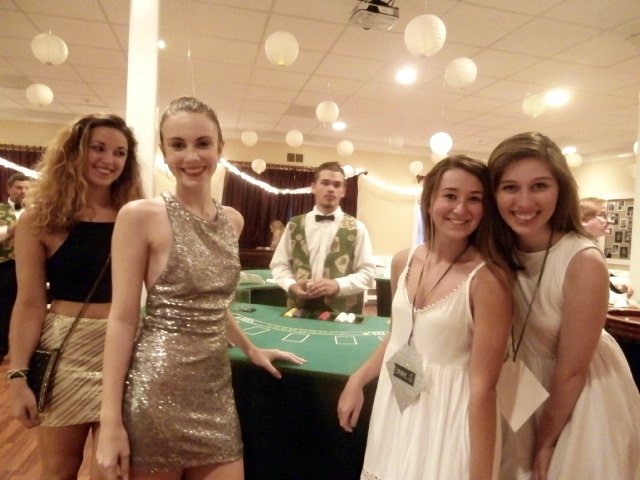 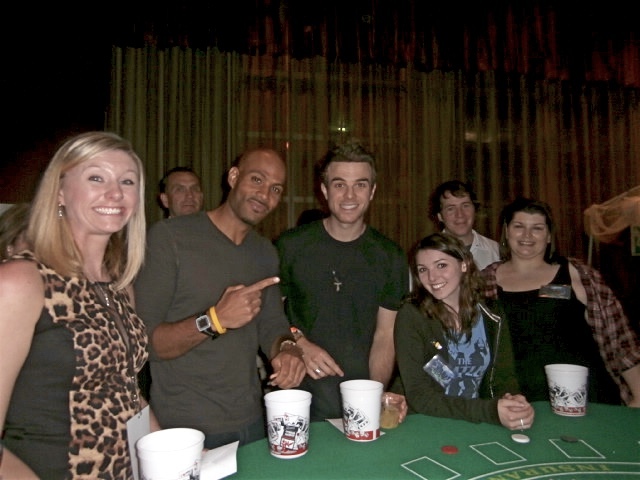 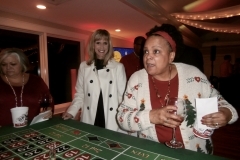 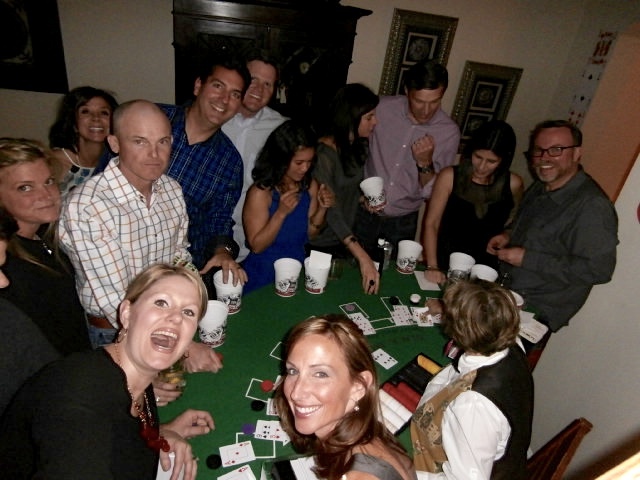 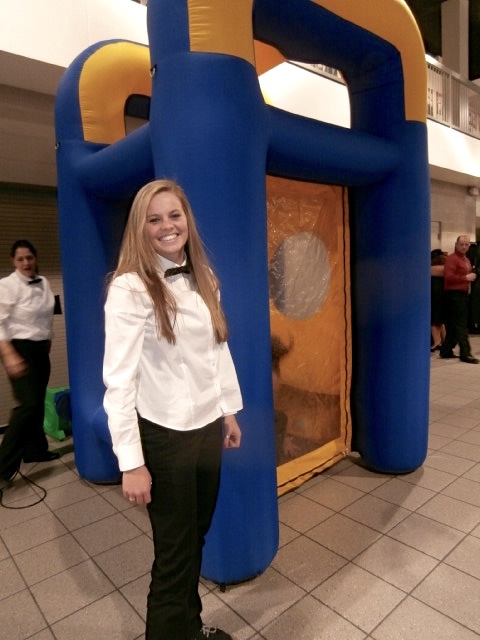 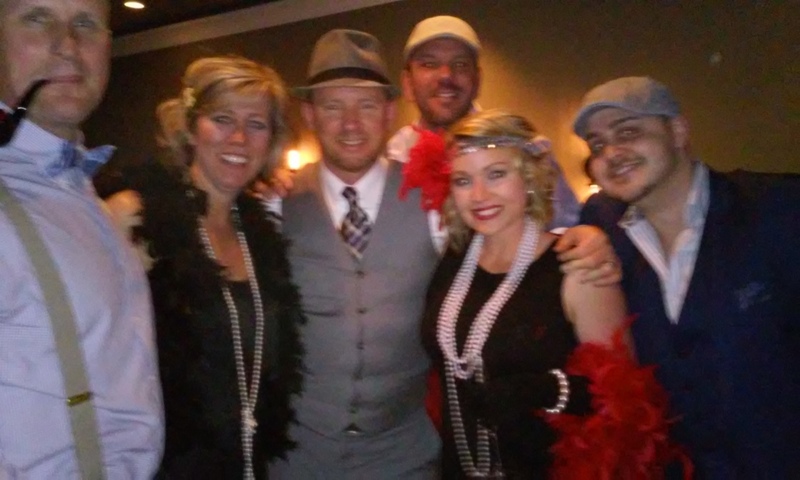 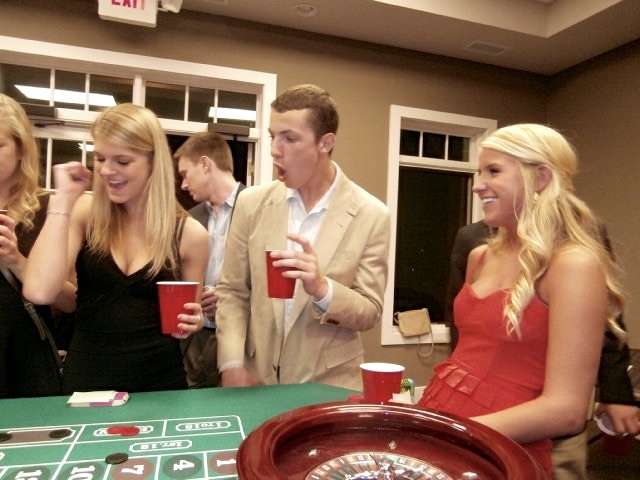 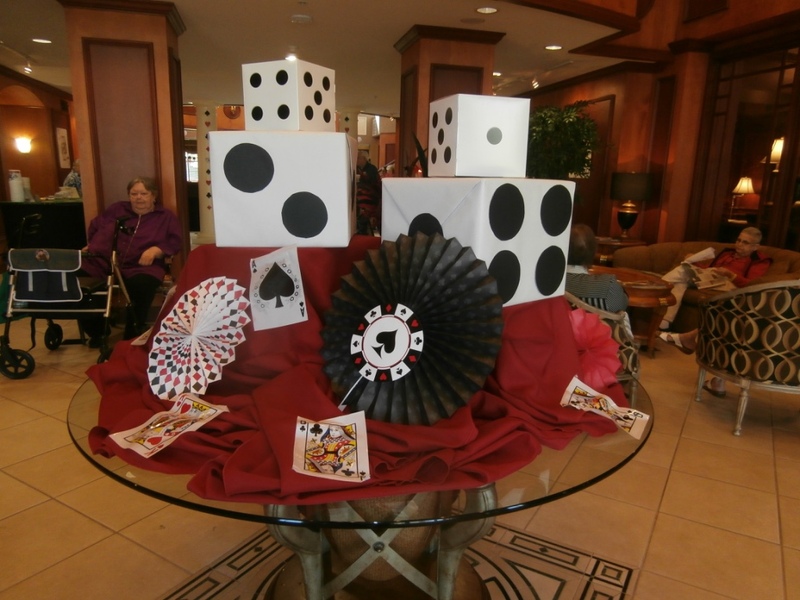 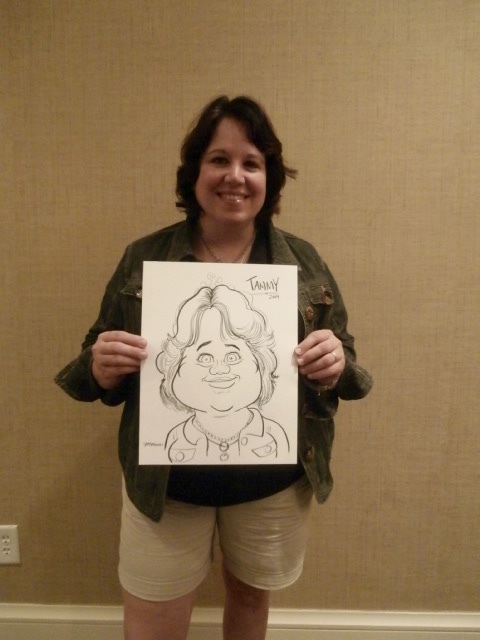 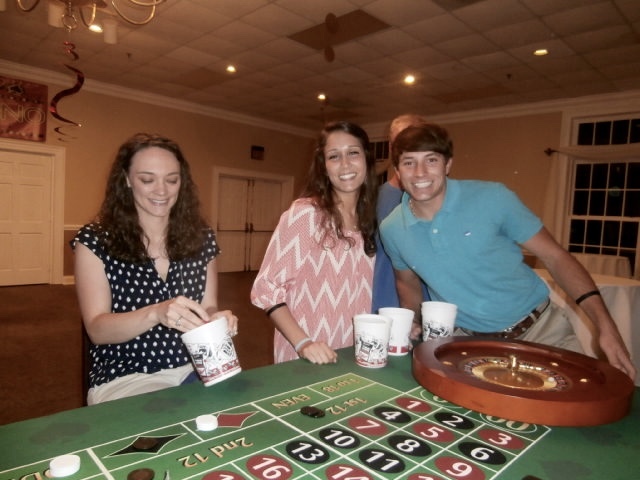 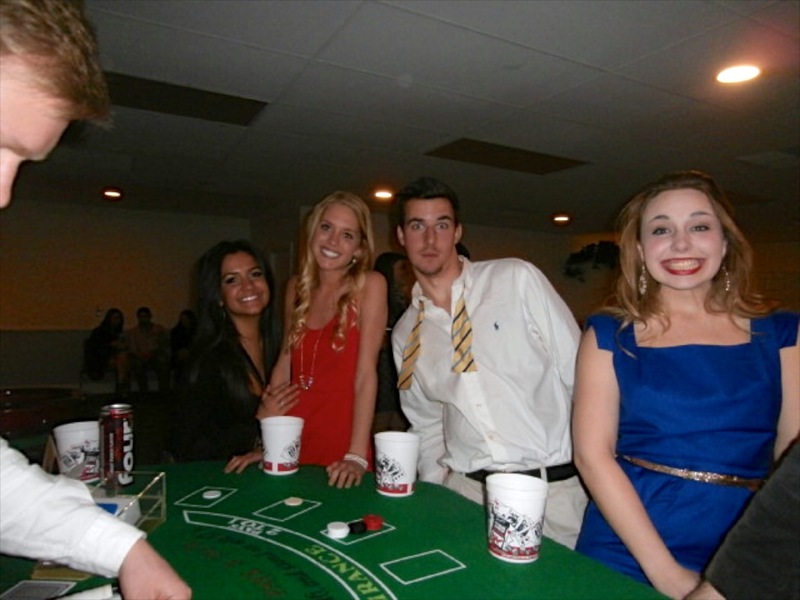 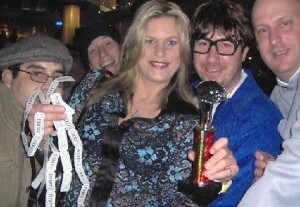 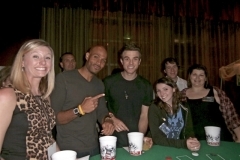 The “Casino Party Fundraising Guide” is filled with valuable information from start to finish. 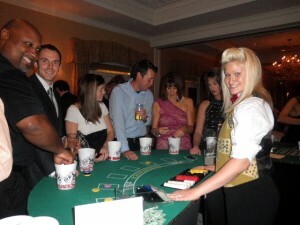 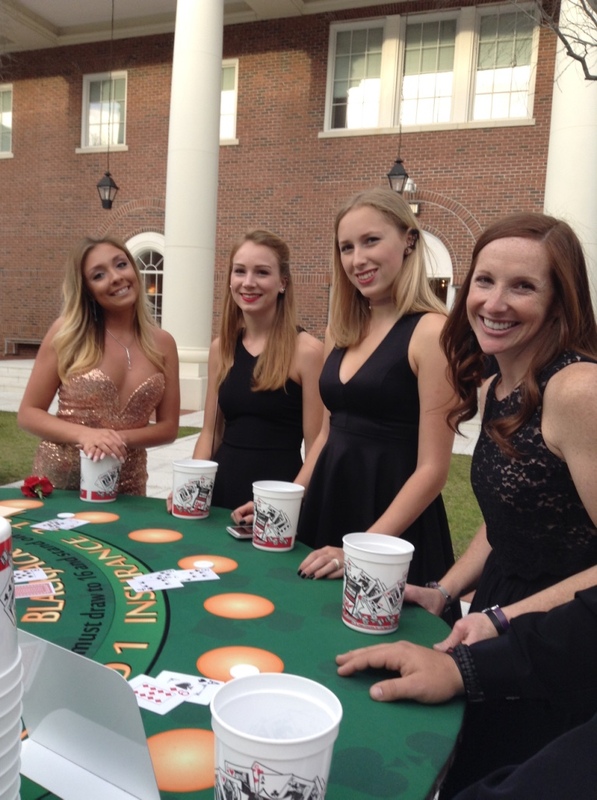 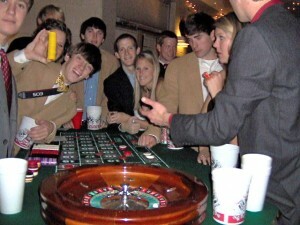 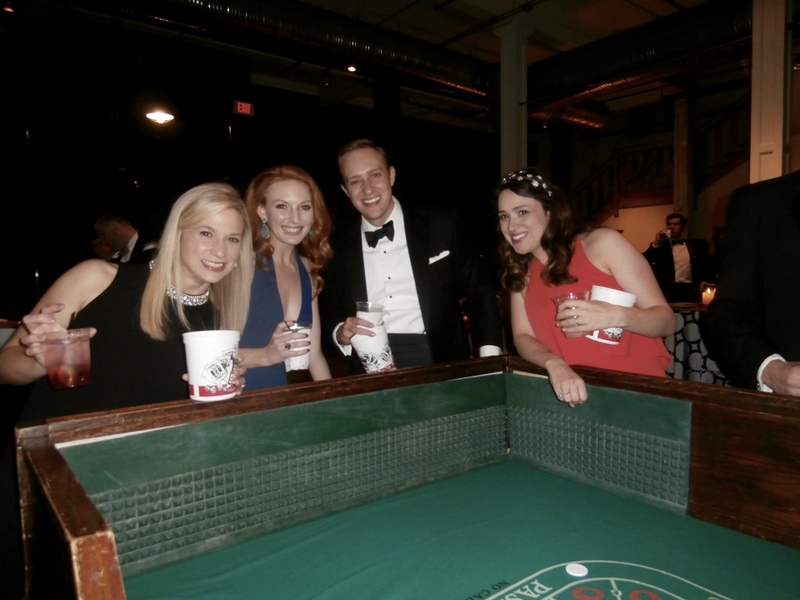 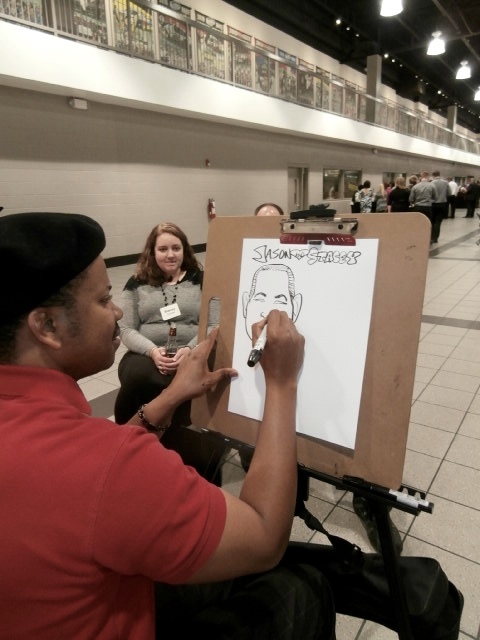 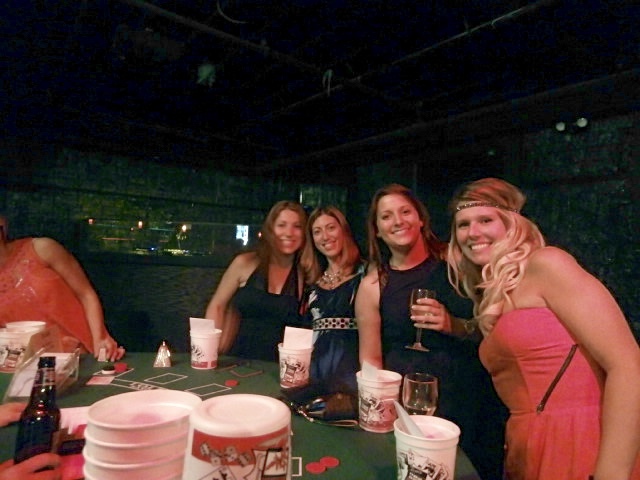 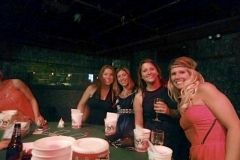 Read this guide and you will easily be able to plan an incredibly successful casino fundraiser!